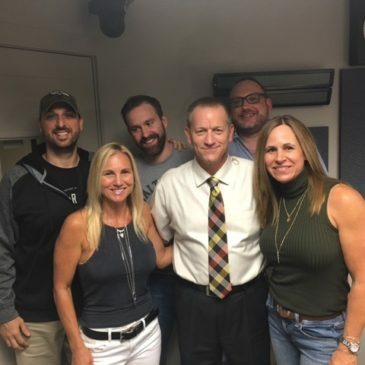 Rising Above Addiction is featured on 98 Rock! 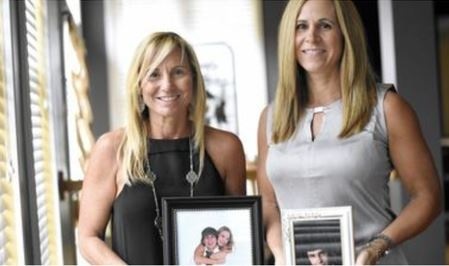 Rising Above Addiction founders Tammy and Tracey had the incredible opportunity to talk about their foundation and upcoming events with the crew on 98 Rock. Listen in below! Last night Rising Above Addiction received a Message of Hope Award from Brian DeLeonardo, State Attorney for Carroll County. We were both surprised and honored to receive this award. 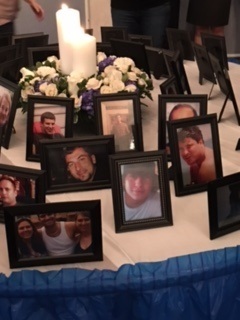 Thank you to all who came out to support all those lost to addiction. It was a wonderful evening.